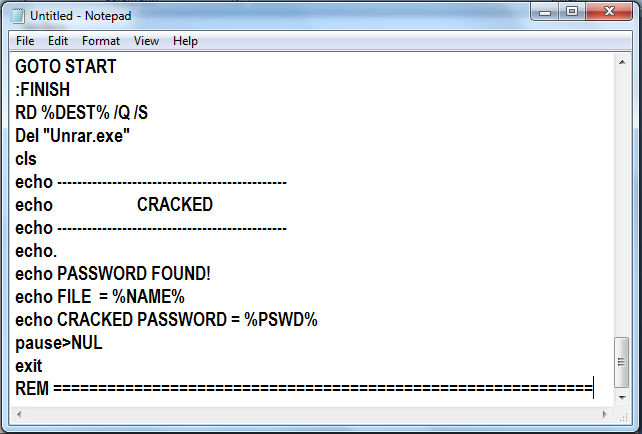 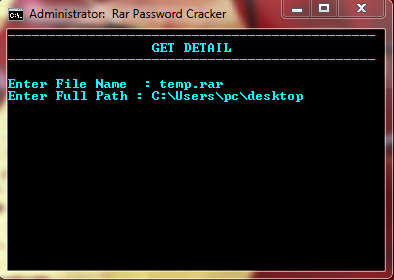 Here we going to show that how to crack numeric rar file password. 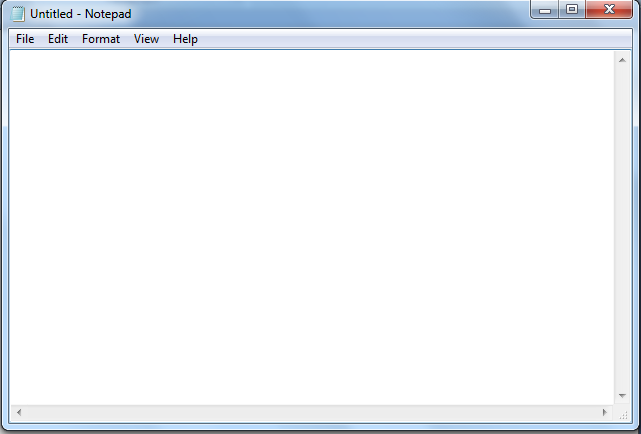 Step 2 : Copy The Following code in notepad. 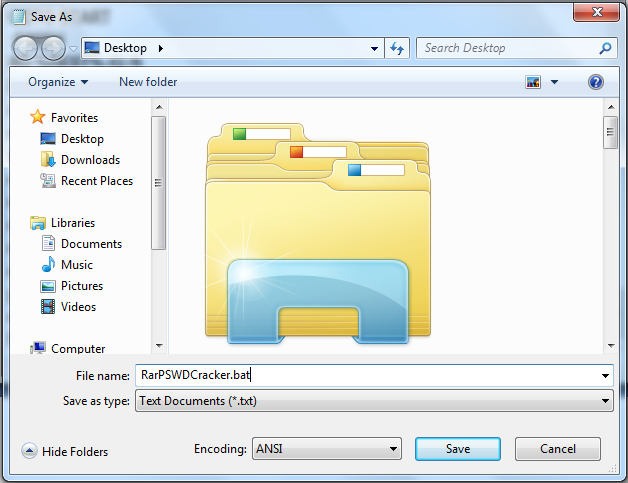 Step 4 : Now Run it and Enter you’re your File name and path then Hit Enter. 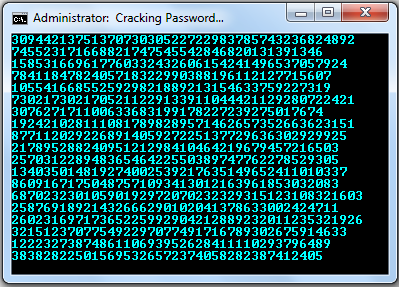 Step 5 : Wait for some time until It crack the Password. 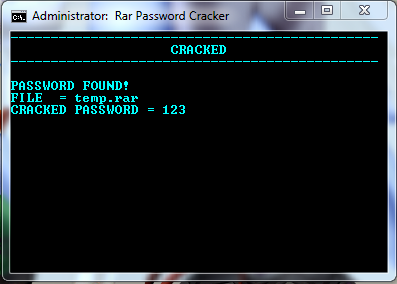 That’s Done..!! 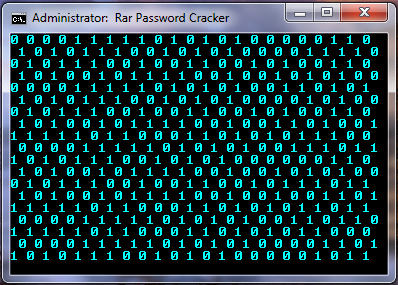 Your Password has been successfully cracked.